The Apologetics of Jesus-being equipped to model the greatest Apologist who ever lived! 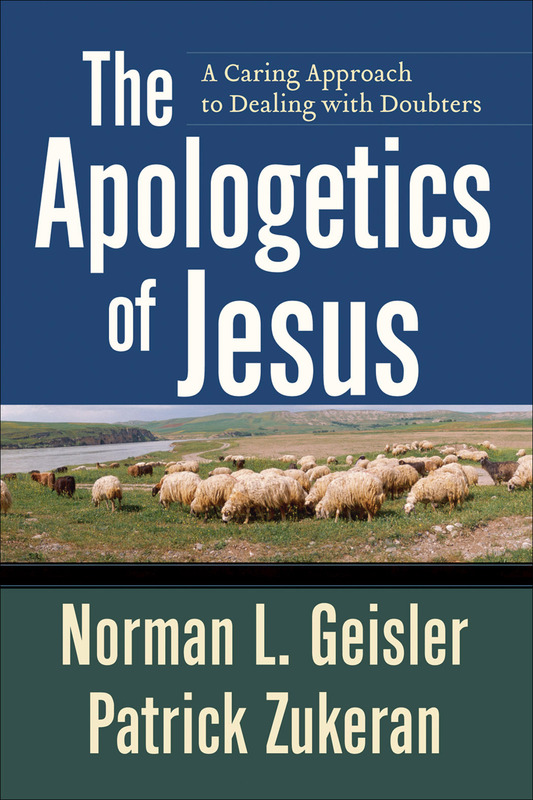 The book, The Apologetics of Jesus–A Caring Approach to Dealing with Doubters, by Norman Geisler and Patrick Zukeran, is a milestone in the discipline of Christian apologetics. As Josh McDowell states in his cover comment, “it is one of the most important books on apologetics.” It is a must read for the current day Christian apologist, and in my opinion, every Christian who is engaged in the proclamation and defense of the Gospel of Christ. Among the other works that I have studied in relation to the apologetic methodology of Jesus’ ministry, I must say that this book is truly exceptional. 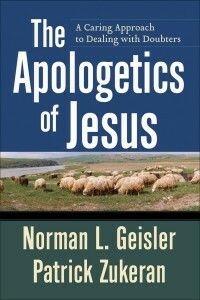 In just 207 pages, Geisler and Zukeran bring Jesus’ use of apologetics to life, presenting eight apologetic models used by the greatest Apologist who every lived, which can be applied today, in the communication and defense of the Gospel in our relativistic and post-modern culture.